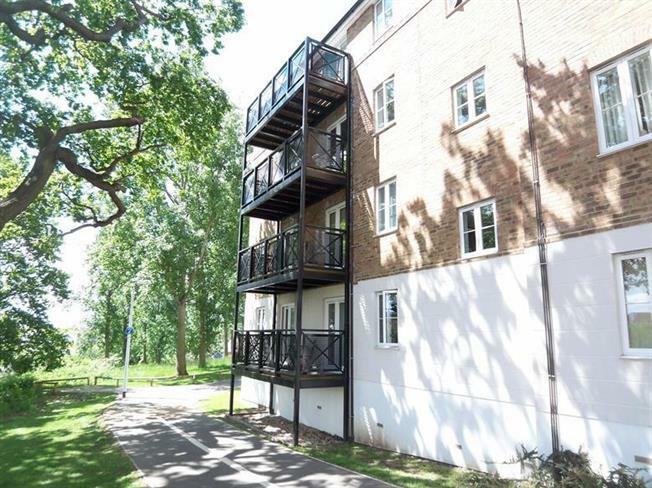 2 Bedroom Flat For Sale in Colchester for Asking Price £165,000. Less than a mile to Colchester North Station and Colchester General Hospital and Highwoods Country Park. Just over one and a half miles to Colchester High Street. Tenant currently in situ who is happy to remain or leave. Two bedrooms, modern throughout, residential parking and communal garden.